Mini PC manufacturer Shuttle has introduced new Flexible 3-litre PC systems designed to accommodate 8th Generation Intel Processors, making them the largest and most flexible in the XPC slim series of many PC systems. 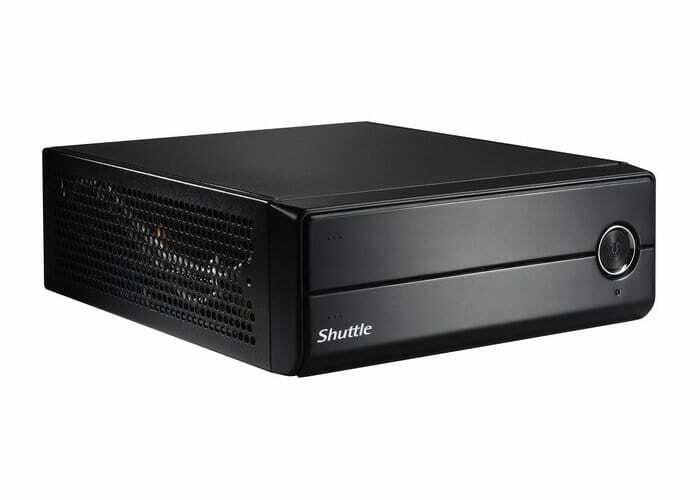 Shuttle has created two different design variations, the XPC Barebone XH310 and XH310V offering Gigabit Ethernet, HDMI 2.0a, DisplayPort, VGA, 2x RS-232, 3x SATA, as well as space for two hard drives, 1 x NVMe SSD and additional M.2 expansion if required. 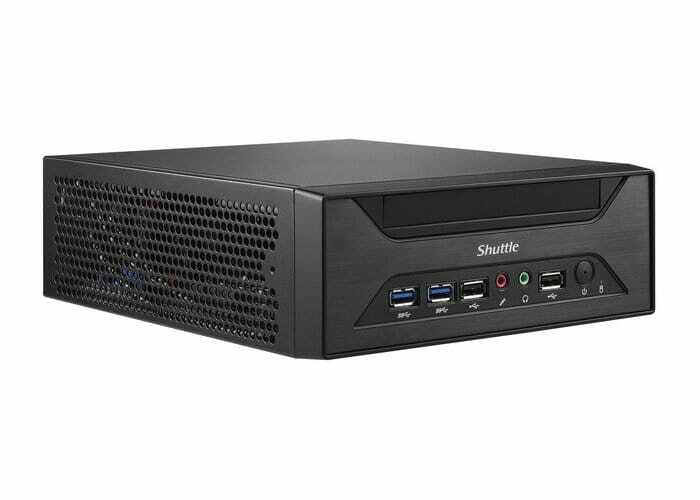 Both the Shuttle XPC Barebone XH310 and Shuttle XH310V mini PC systems are now available to purchase throughout Europe priced at €192. For more details and full specifications jump over to the official Shuttle website.